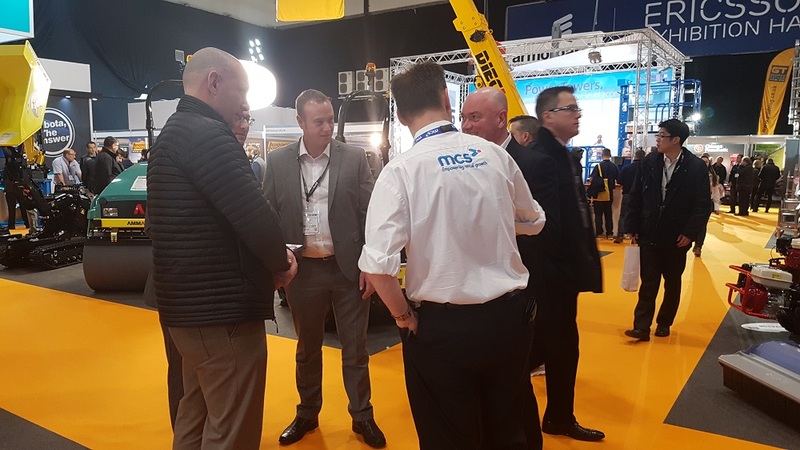 Dan Hudson was hired by MSC Global Limited as the featured entertainment at their exhibition stand at the Executive Hire Show for the tools, plant and equipment hire industry located in Coventry. 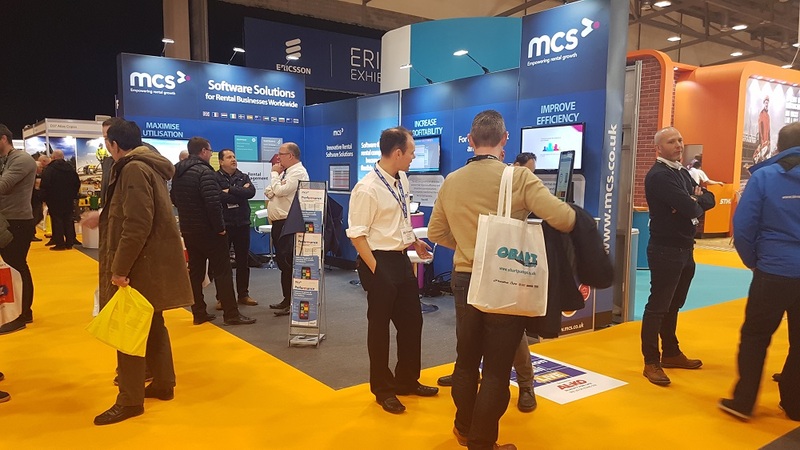 The feedback was great, with one customer quoting ‘magic made software look glamorous!’ and Dan helped engage passers-by with his magic as well as help qualify interested audiences before directing them to a member of the MCS team. It was a pleasure to have Dan’s company on our exhibition stand. 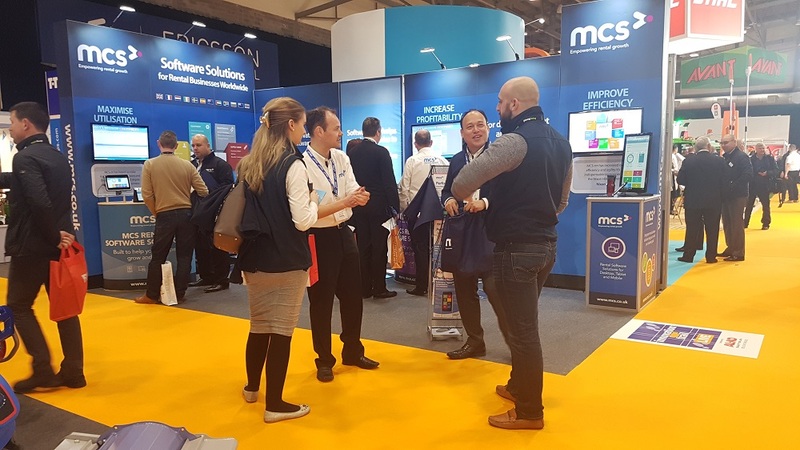 Getting engagement from visitors at trade shows can sometimes be a challenge. Dan really helped break down any barriers with his entertaining magic tricks. He remained professional throughout and helped us open new conversations with prospects.